Second generation sedan receives available all-wheel drive. 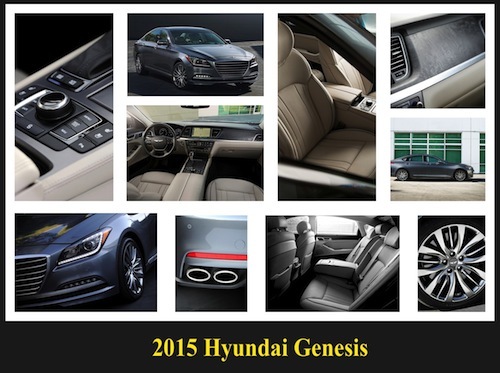 The 2015 Hyundai Genesis made its debut at the 2014 North American International Auto Show in Detroit this past Jan. Sales will begin this spring for the second generation of this larger rear-wheel drive sedan. The new Genesis advances fluidic sculpture 2.0 or the second generation of a design language popularized by the Sonata midsize sedan. 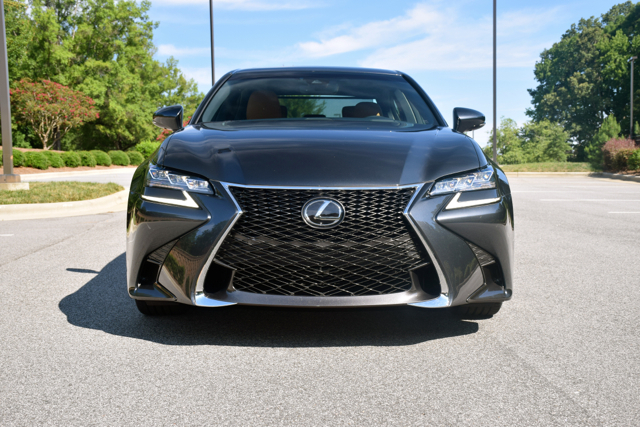 The new model returns with its current engine and transmission offerings intact, but numerous other updates including all-wheel drive bring this luxury sedan up a notch. 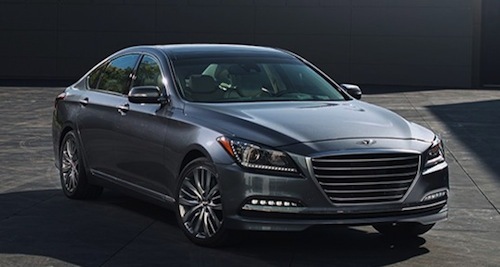 The 2015 Hyundai Genesis is priced from $38,000 with its 3.8-liter V-6 engine paired with an 8-speed automatic transmission. For another $2,500 you get all-wheel drive. 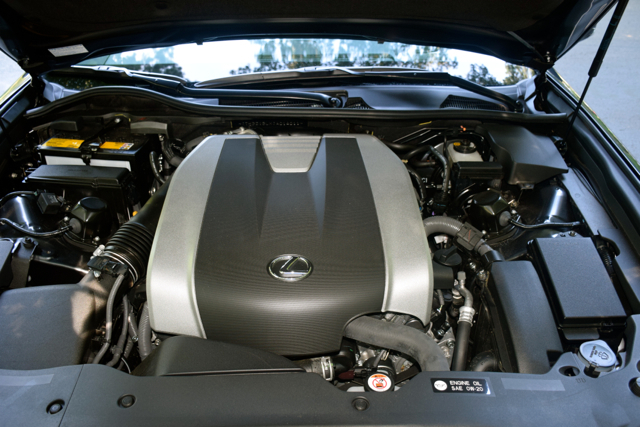 A 5.0-liter V-8 engine is also available, but is sold in rear-wheel drive only ($51,500). 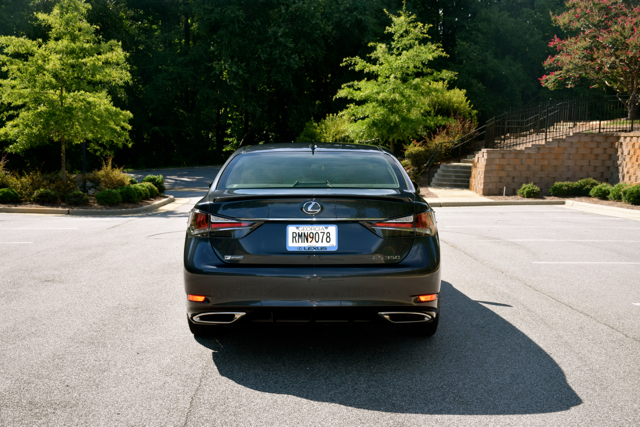 The sedans sub-$40,000 price point keeps it the value leader in the midsize luxury sedan class. 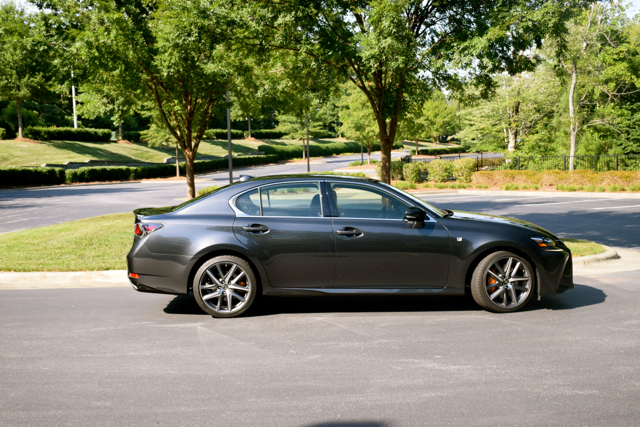 The Genesis chief competitors include the Cadillac CTS, Audi A6, BMW 5 Series, Mercedes-Benz E-Class, and the Lexus GS. In the Hyundai line up, Genesis sits between the Azera and Equus. Both models were reviewed on Auto Trends this year; well take a look at the all-new Genesis once it makes it way to us through the fleet rotation. The latest Genesis sedan features crisp lines providing a distinct look with its polished lines and refined presentation. 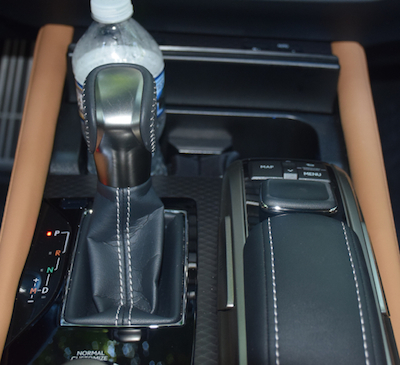 Essentially, Hyundais designers took the earlier design language and relaxed it in some sections while sharpening it in other areas. Up front is a six-slat hexagonal grille flanked by new headlamps and standard daytime running lights. Sharp creases run from the edges of the grille and to the back of the hood. Profile character lines extend from the headlamps across the door handles to the tail lamps. 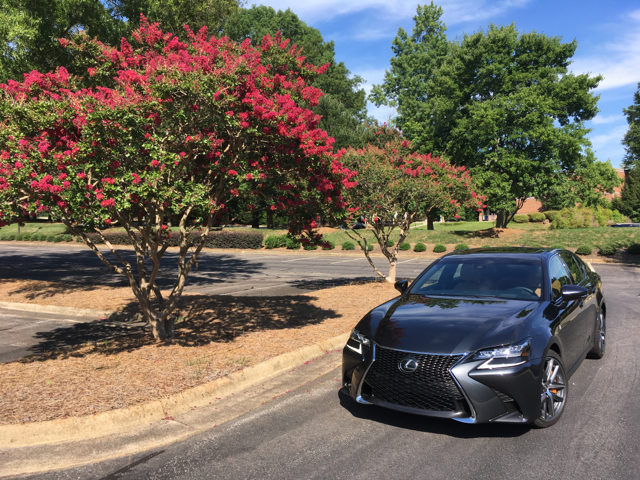 Rocker panel trim, elegantly arched wheel wells, jeweled tail lamps and quad chrome exhaust finishers are among the other exterior highlights of note. Inside, Hyundai says that Genesis has a more open feel including simplified switchgear, a more sensible layout, and upgraded storage areas. A new head-up display (HUD) is among the the many technologies available or standard with the 2015 Hyundai Genesis. Other technologies include a TFT LCD display, smart cruise control, blind spot detection, forward collision alert, lane departure warning, and navigation. 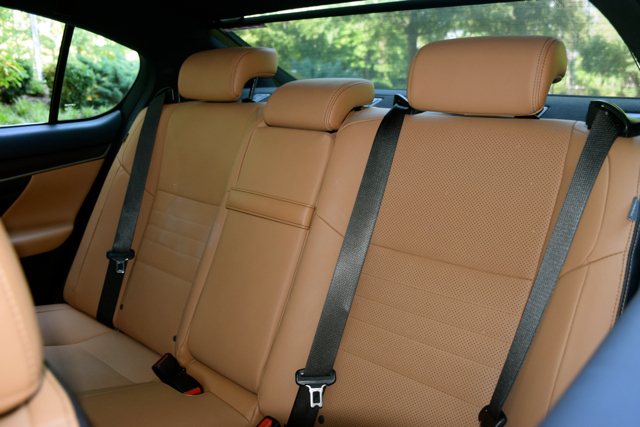 Leather seating is standard with the 3.8 version and ultra-premium leather is provided with the 5.0. 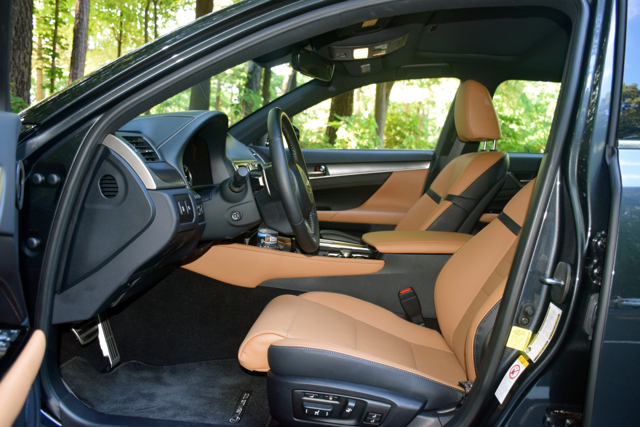 Every model is outfitted with 12-way (16-way 5.0) power driver and front passenger seats with 4-way lumbar support, heated front seats, heated rear seats with the AWD model only, a tilt and telescopic steering wheel, steering wheel-mounted controls, and two 12-volt outlets. The 5.0 edition also brings in ventilated seats, a power tilt and slide panoramic glass sunroof, genuine matte finish wood, aluminum accents, illuminated door sills, manual rear side sunshades, and a power rear sunshade. 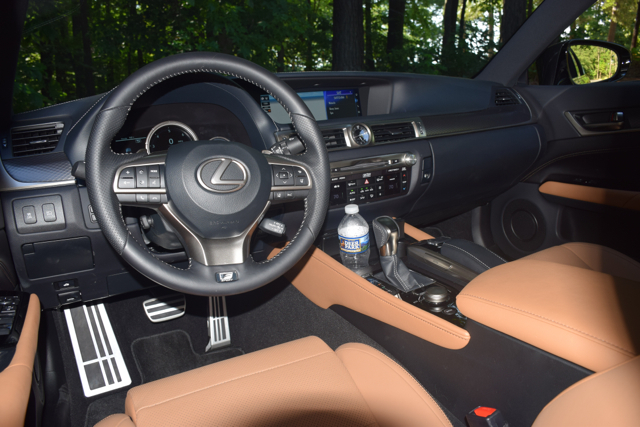 Choosing the 5.0 also brings in a 14-speaker Lexicon surround sound audio system. 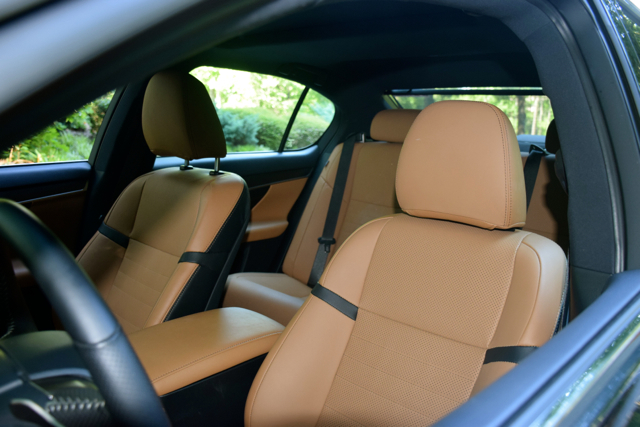 Hyundai claims that the Genesis has the largest interior volume in its class measuring 123 cubic feet. That breaks down to 107.7 cubic feet in passenger volume and 15.3 cubic feet in cargo volume. The new model sits on a longer wheelbase 118.5 versus 115.6, but is nearly the same length as the previous model at 196.5 inches, up from 196.3 inches. The sedan has also put on some weight, adding approximately 100 to 300 pounds depending on the model. Despite the added poundage, fuel economy improves with the standard model, delivering 18 mpg in the city and 29 mpg on the highway, a 2 mpg increase for the open road. Fuel economy for the V-8 remains at 15 mpg in the city and 23 mpg on the highway. Photos courtesy of Hyundai Motor America.